Ideal car for large family and for the people who visit mountains, rough roads & Semi desert areas and also need speed & comfort in city. Maintained by Toyota dealership, All record available, kept with great care. Set your Alerts for Daihatsu Terios in Lahore and we will email you relevant ads. 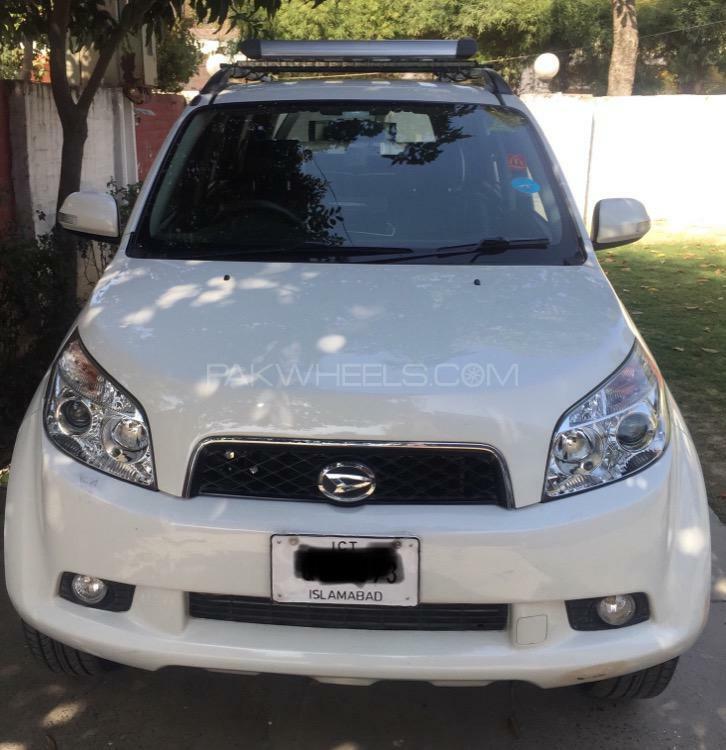 Hi, I am interested in your car "Daihatsu Terios 4x4 2010" advertised on PakWheels.com. Please let me know if it's still available. Thanks.